Beyond Bullet Points has become a mantra for modern presentation design but reducing the text means replacing it with something visually appealing. Good design takes time so having a ready made collection of re-purposable assets is a boon in terms of rapid presentation development. 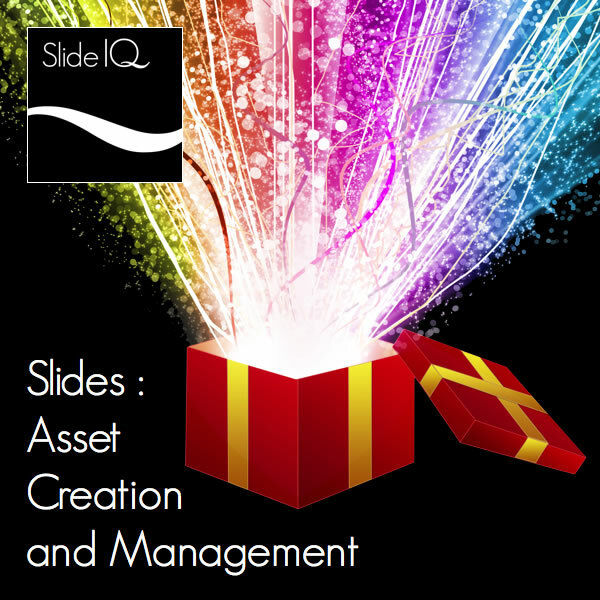 In this webinar join slide expert Elaine Giles as she demonstrates how to create and manage reusable asset collections for your presentations.